In the spirit of full disclosure, allow me to say right now that I have done some work for Sommellier Service and it’s president Warren Porter in the past, and will continue to do so in the future; because I believe the everyone is entitled to their glass of wine. Those who read this column often also know that if I thought something was a sham I would tell you. That being said I was invited to the Sommelier Service tasting evening where nine wines were being poured and the principals were in attendance, mainly the aforementioned president Warren Porter and his de facto sommelier, and current star sommeliers of Jamie Kennedy Wine Bar and restaurant, Jamie Drummond. For those of you who have never met Jamie Drummond he's quite easily recognizable, I have always thought he looks quite like Mick Hucknell, lead singer of Simply Red – and his British accent help finish off the resemblance nicely (being that Simply Red is a from-over-there band) … if you do spy him in the restaurant you’ll have to make the call on your own. 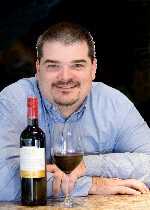 Jamie has been a fixture at JK, and on the Toronto wine scene, for about four years now – the length of time he has been the sommelier of JK. "Warren approached me with the idea and I saw it as good cross promotion," Jamie told me. "I'm tasting wines all the time and not all of them get into the restaurant, why not put them into the hands and mouths of those who appreciate them.” Is what I think he said, over the din of the group of a appreciative wine tasters. So what is Jaime talking about, and for that matter, what am I talking about? Sommelier Service. A wine club that puts consignment and private order wines, that you would normally have to buy in case lots of 12, into your wine cellar and on to your table ... in far fewer numbers than twelve. 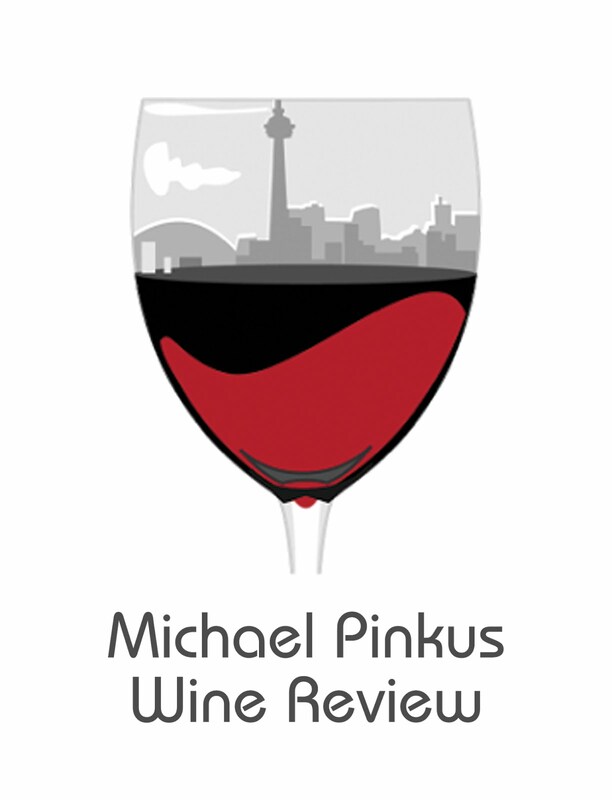 These are wines that you can’t get through the LCBO and are brought into the province by agents who sell them to restaurants and private collectors (wine buyers) – now you can get the inside track on some very exclusive, and very tasty wines. The club starts out by profiling client’s palates and thereby their database can pick the wines that will be most enjoyed by their members; this ‘palate preference’ is based on a questionnaire they fill out. The wines are submitted by agents and tasted by Drummond and those who receive the highest scores get put into the database for selection to match with members’ profiles. My favorite quotes about the club were found in the National Post (November 08, 2008): "It's really no different than using a broker to pick your stocks or a realtor to pick your real estate," says Warren Porter. But I think the club really comes down to this quote found in the same article: "Our client wants maximum convenience but also wants wines in his home that his neighbor doesn't have." And that truly is the essence of Sommelier Service - wines picked for you by a respected palate that not everyone in the city can get ... well, everyone not belonging to Sommelier Service that is. Membership start at $150.00 per month, visit www.sommelierservice.com to get the full skinny. #3 - 2006 Leitz Rheingau Kabinett Riesling (Germany) ... delightful on the palate, and I just adore a well made Riesling – peach, apple, floral notes with hints of talc and petrol. #2 – 2004 Bodegas Barreda Torre de Barreda Amigos (Spain) ... big alcohol (14.5%) leads the charge here; there's a spicy blueberry/blackberry note with some anise on the finish, but with red licorice through the mid palate – nice dusty tannins and cassis round off the finish nicely. #1 – 2005 Lomond Estate Syrah (South Africa) … I tasted this wine before looking at where it was from and was surprised at its origin, this had none of that usual South Africa funk that you find on many of that country’s wines; instead there was a beauty of a palate made up of spiced/peppered raspberries and chocolate. The nose was also peppery and spicy with much black fruit to be had. Warren told me, "We might just take the whole 35 case Ontario allotment, we feel it’s that good; both Jaime and Michael [Vaughan] said it was a very special wine.” … If that's the case, getting your hands on this wine is just one of the many reasons to join the club. Spectacular.